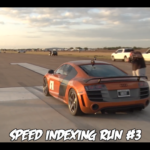 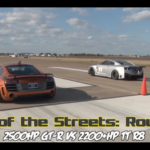 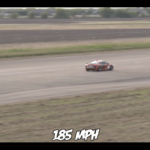 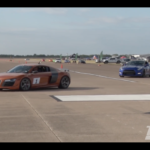 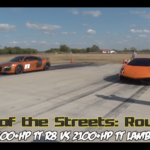 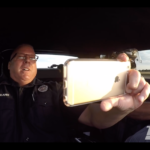 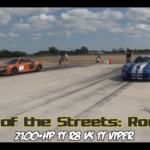 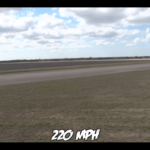 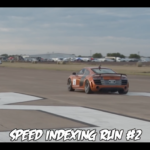 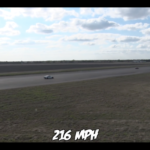 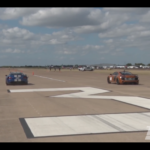 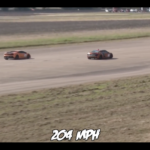 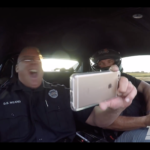 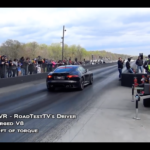 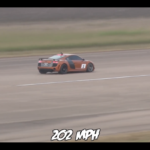 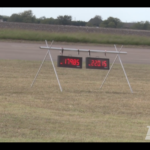 VIDEO: Cop Goes 200+mph In A 2200hp Audi R8! 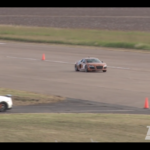 This Police officer just took the ride of his life in a 2200hp Audi R8. 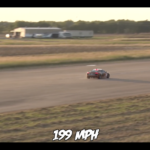 How fast will this beast go??? 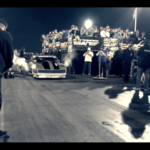 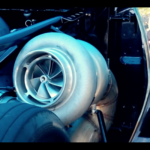 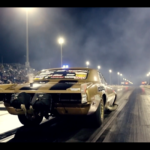 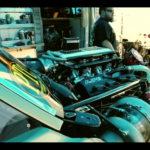 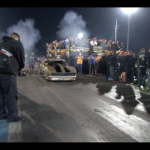 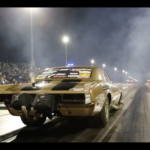 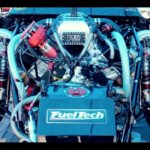 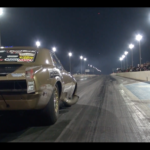 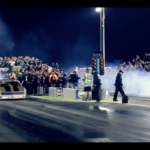 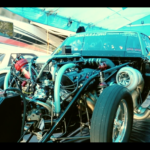 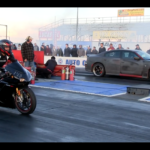 VIDEO: Dewayne ‘Big Daddy’ Mills | @EkanooRacing 3000hp GOLDEN GORILLA! 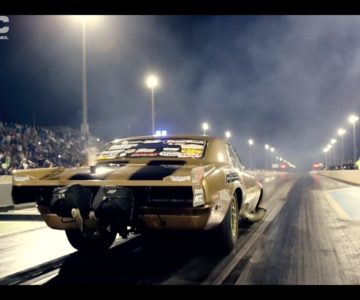 Dewayne ‘Big Daddy’ Mills | @EkanooRacing 3000hp GOLDEN GORILLA! 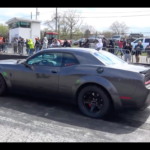 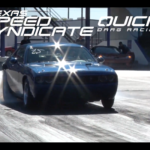 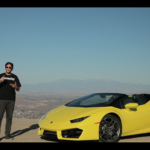 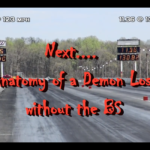 VIDEO: Challenger SRT Demon vs. Jaguar SVR | Humble Pie! 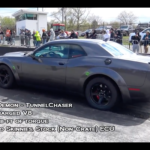 My Mopar guys are not going to like this one! 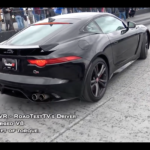 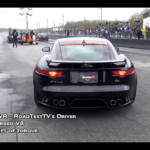 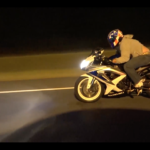 Jaguar SVR Takes down an SRT Demon at Cecil County Dragway. 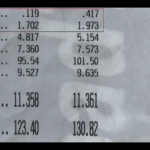 Hey man what do you expect when you’re hibernating at the line?